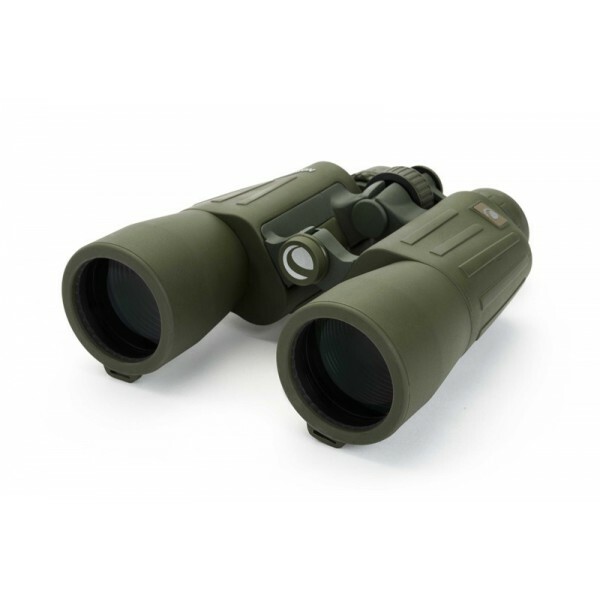 The massive body and rubber armor of these binoculars will absorb even heavy shocks. 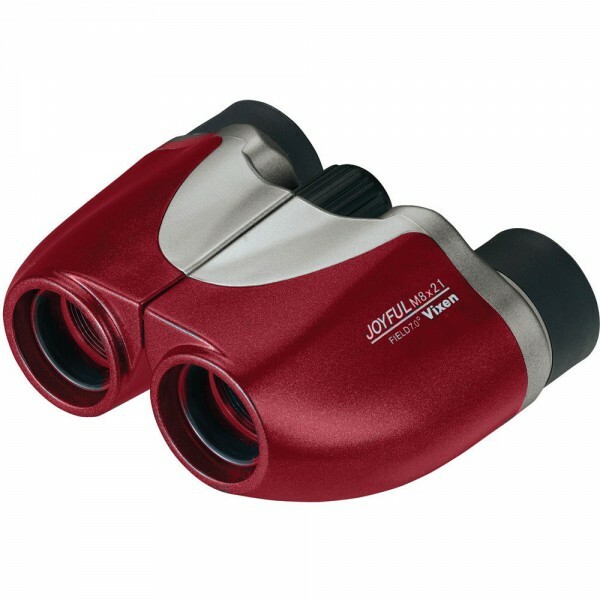 High humidity or even rain or spray water will not harm these binoculars. 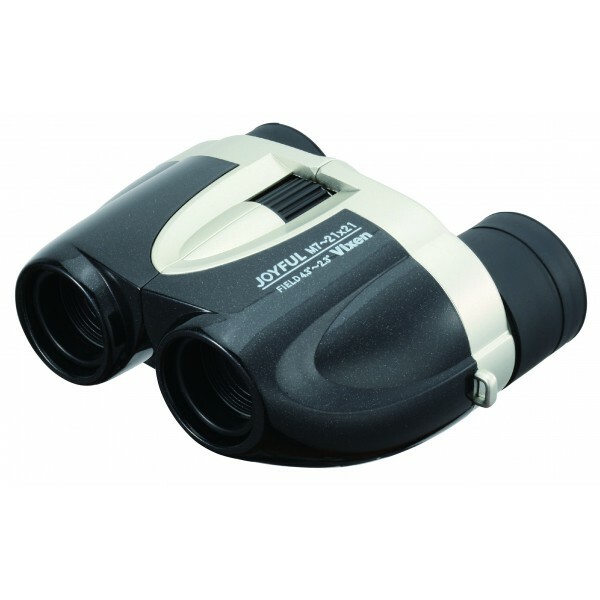 This makes them ideally suited for sailing or boating, even when the weather is bad. 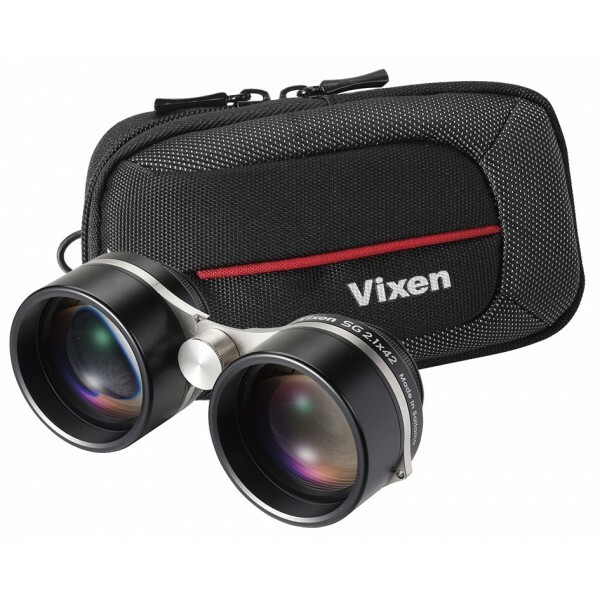 These binoculars are protected against fogging from the inside by a professional nitrogen filling. 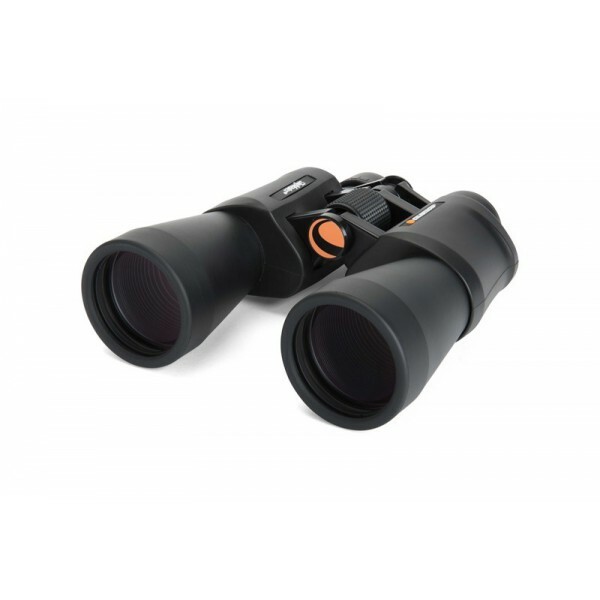 These binoculars features particularly high quality optics with excellent image brightness, image definition and clarity. 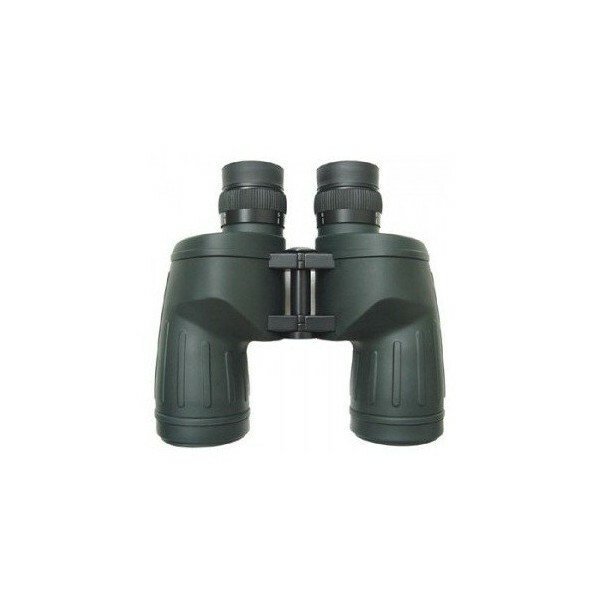 At the same time they are very comfortable to use even for prolonged periods (e.g. 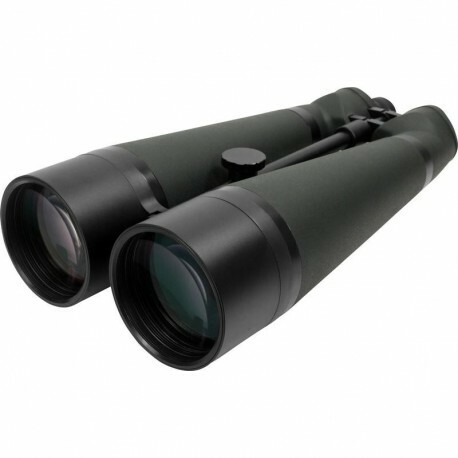 hunters). 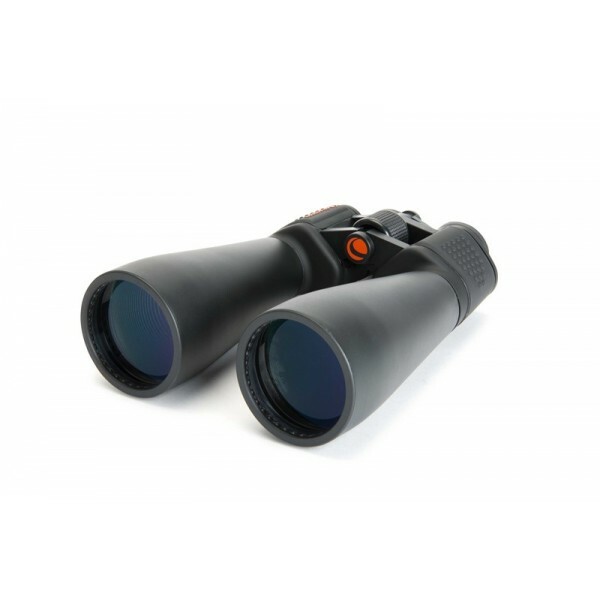 Astronomically these are among the best binoculars in the TS product range due to their consistent image sharpness throughout the entire field of view. 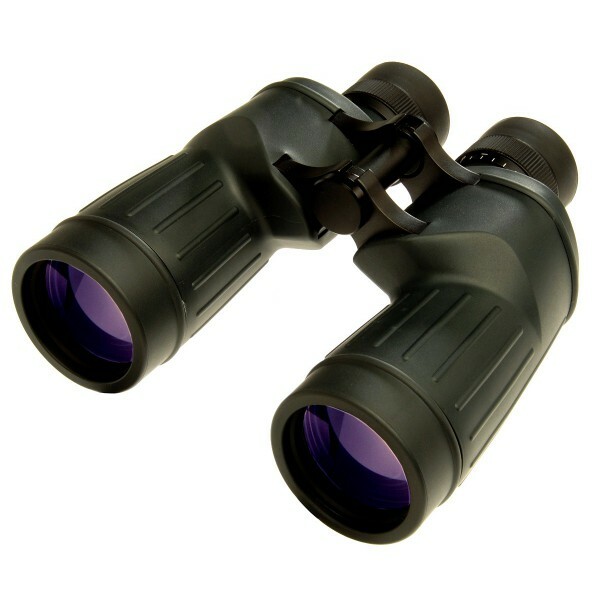 Integrated Tripod Adapter - Of course binoculars with such a high magnification should always be used on a tripod. 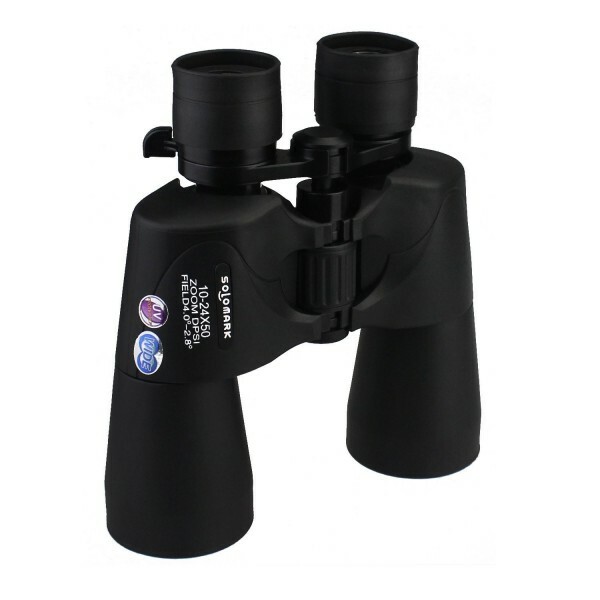 The necessary tripod adaptation is an integrated part of the central balancing bar and allows the binoculars to be used on any camera tripod of sufficient strength. 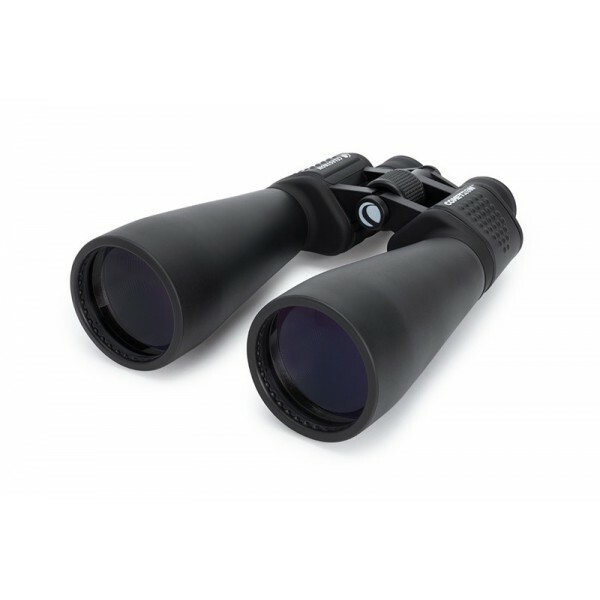 Nature Observing and Bird-watching - The enormous 20x magnification allows you to observe objects from a comfortable distance. 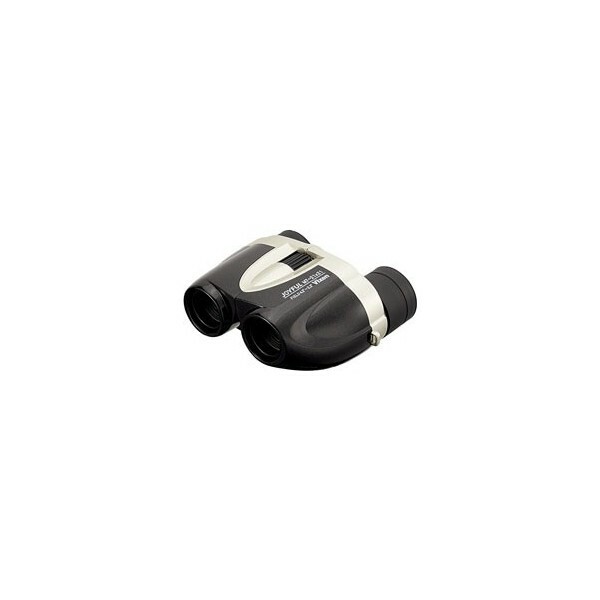 The image particularly crisp and clear and will appear with a strong 3-D effect. 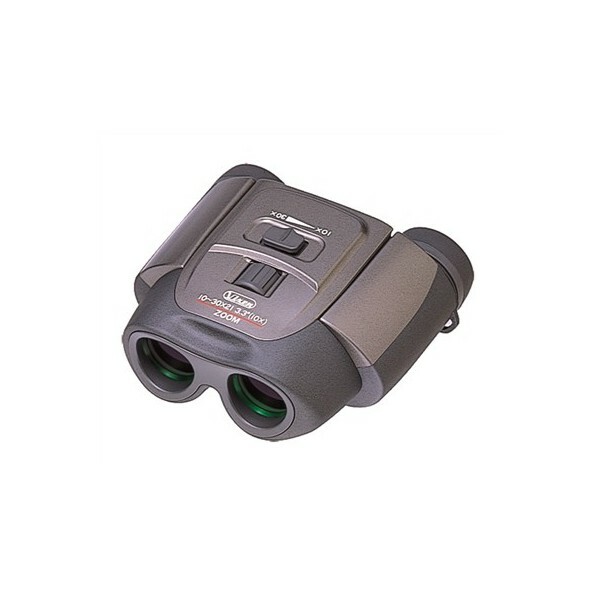 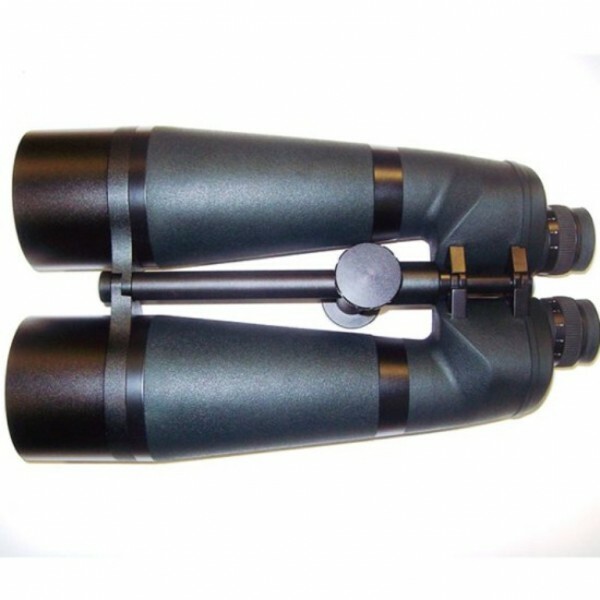 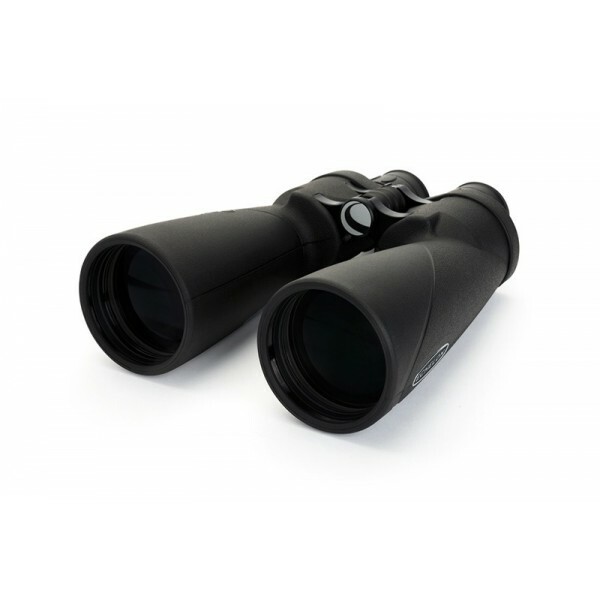 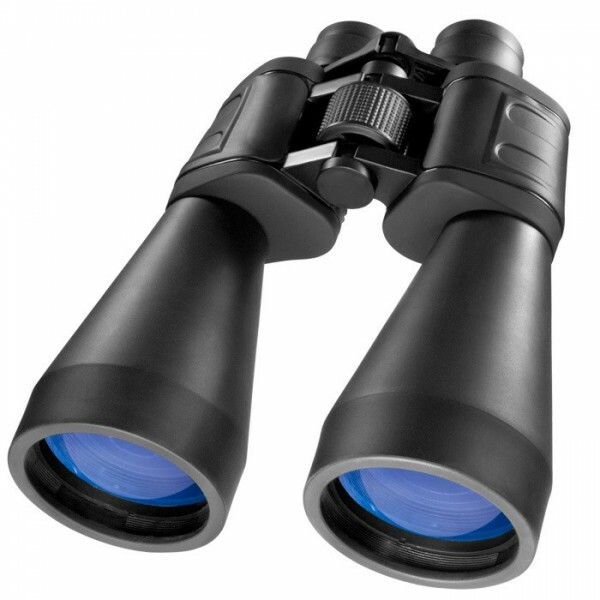 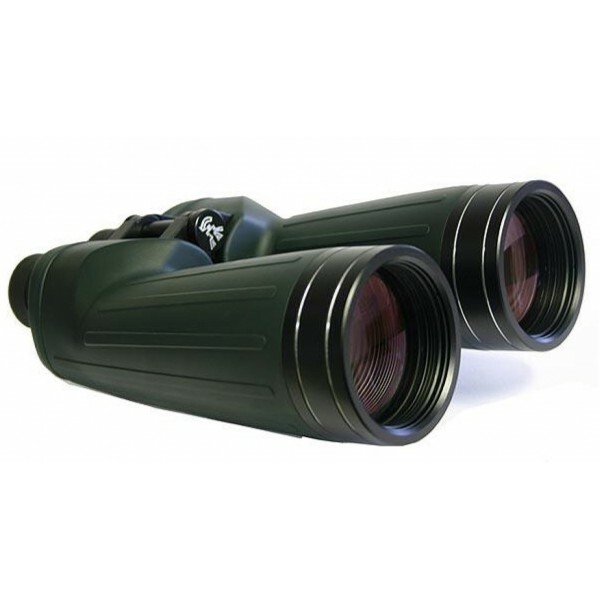 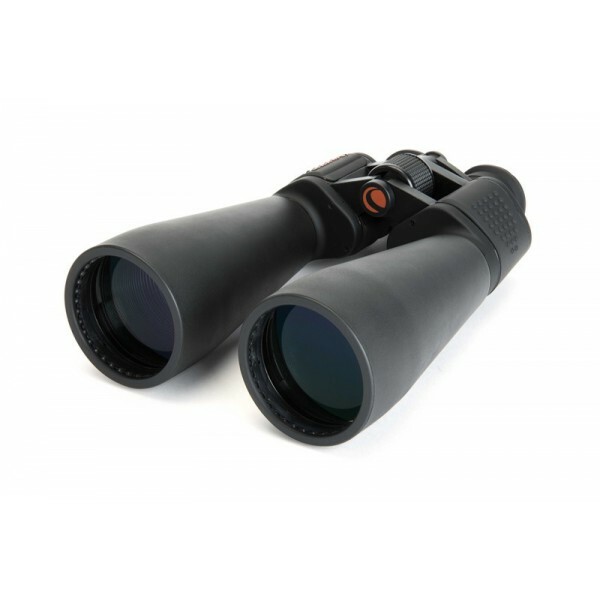 The comfortable binocular viewing makes this the ideal alternative to medium magnification spotting scopes. 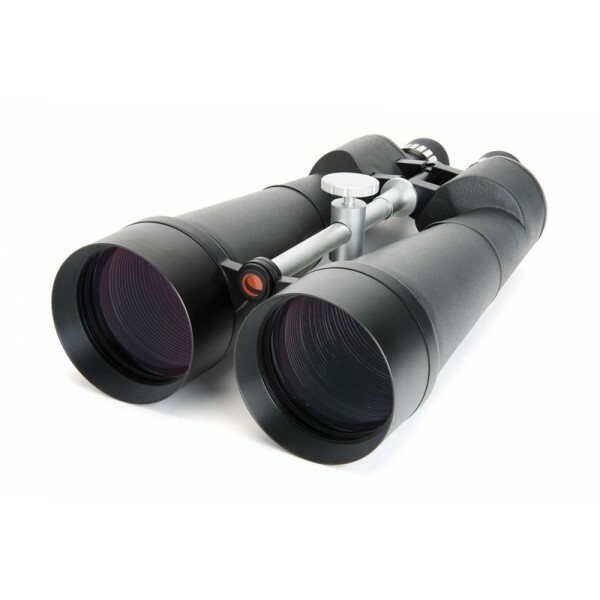 With its huge aperture of 110mm the image will be a lot brighter than most spotting scopes can do. 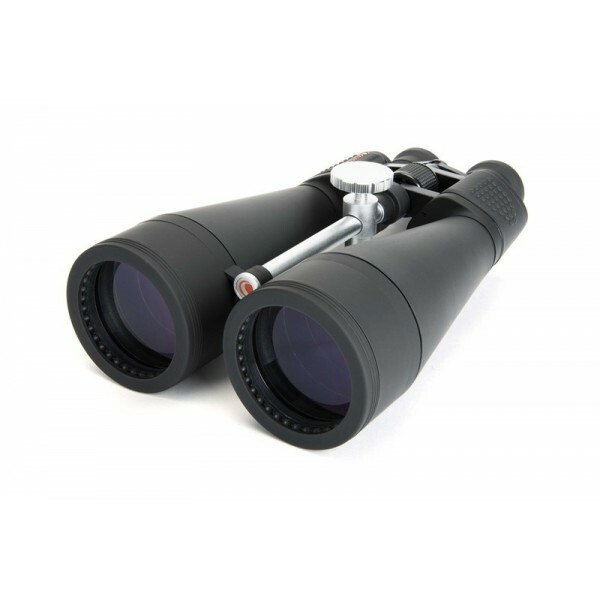 Astronomical Observing - astronomy is particularly demanding towards optical quality. 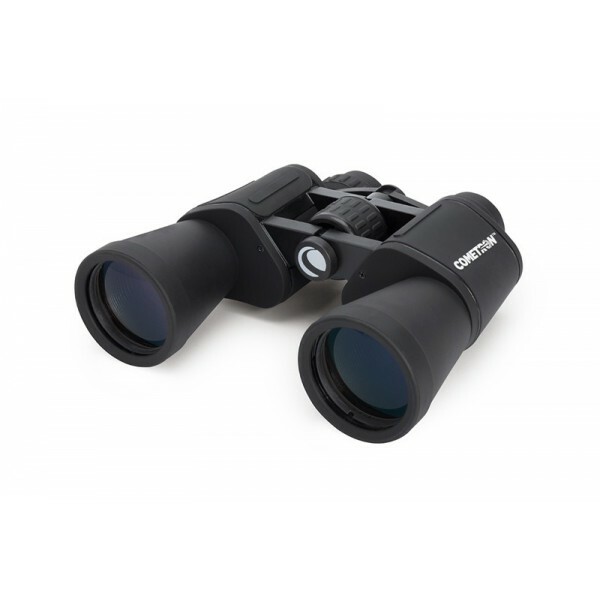 In the 110mm MS stars will remain pinpoints almost throughout the entire field of view. 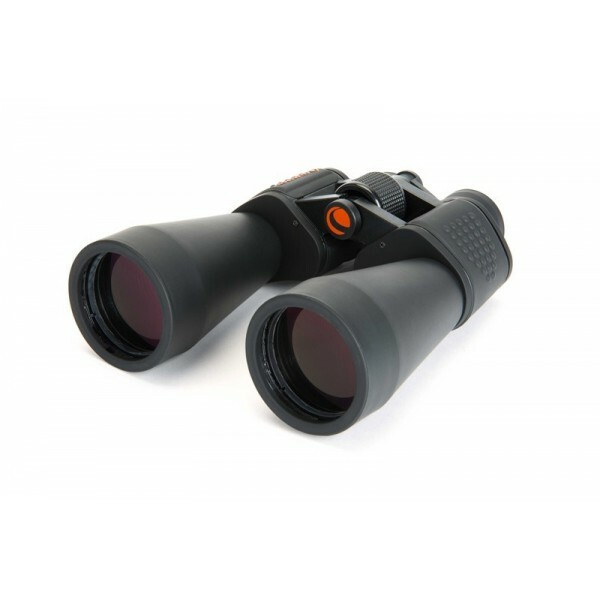 With its enormous light gathering power and useful magnification these binoculars are ideal for observing extended objects. 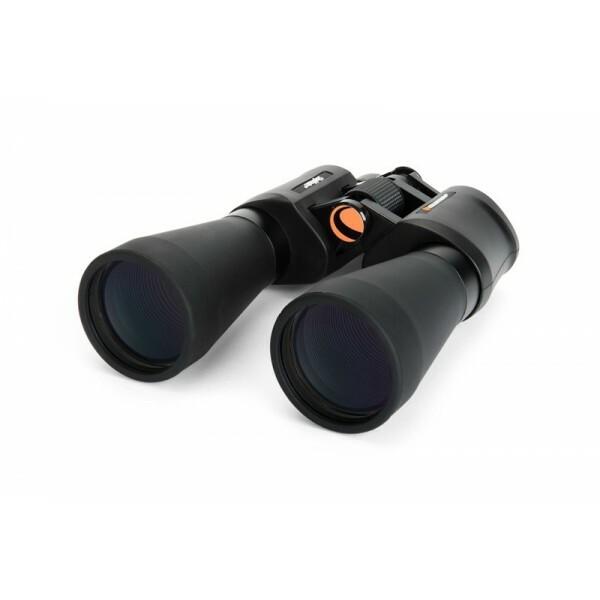 Particularly Long Eye Relief: 23mm - the full field of view of these binoculars can be easily viewed even with eyeglasses. 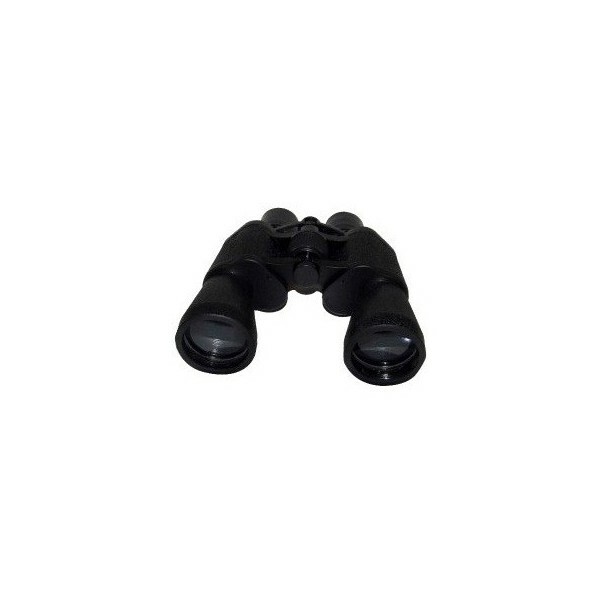 For this the eyeguard can be folded back. 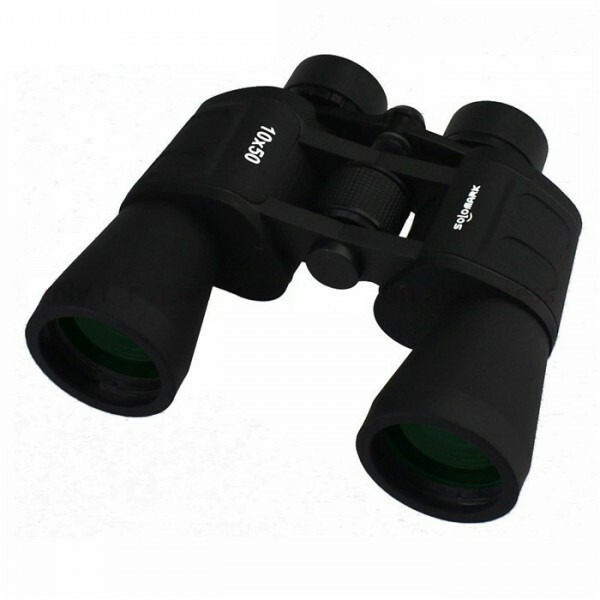 If you are observing without eyeglasses the eyeguard is in the extended position. 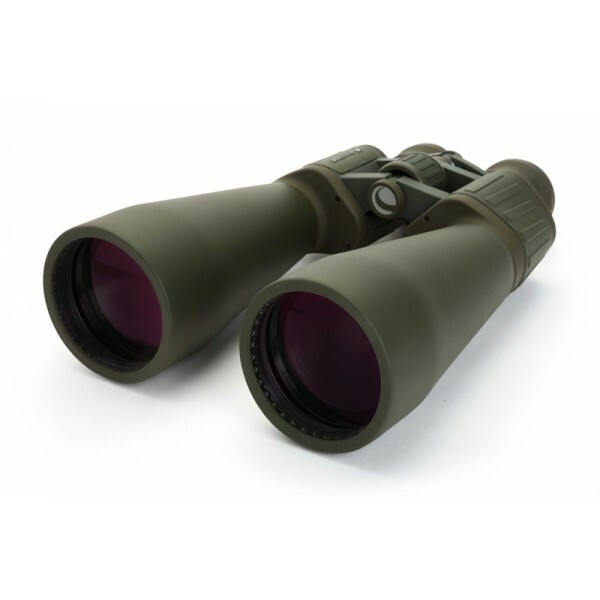 Large prisms for good illumination - an often overlooked factor for good quality binoculars are sufficiently sized prisms. 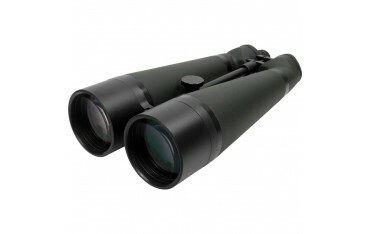 The MS series has large prisms that allow full field illumination.